Some US-aligned militias have switched their priorities to battle the Turkish-led offensive in Afrin instead of fighting ISIS terrorists, the Pentagon said, announcing a “pause” in ground operations in eastern Syria. On January 20, Turkey, with the help of the so-called Free Syrian Army (FSA), launched Operation Olive Branch, a massive cross-border operation to clear Kurdish militias and remnants of jihadist fighters from Afrin, Syria. 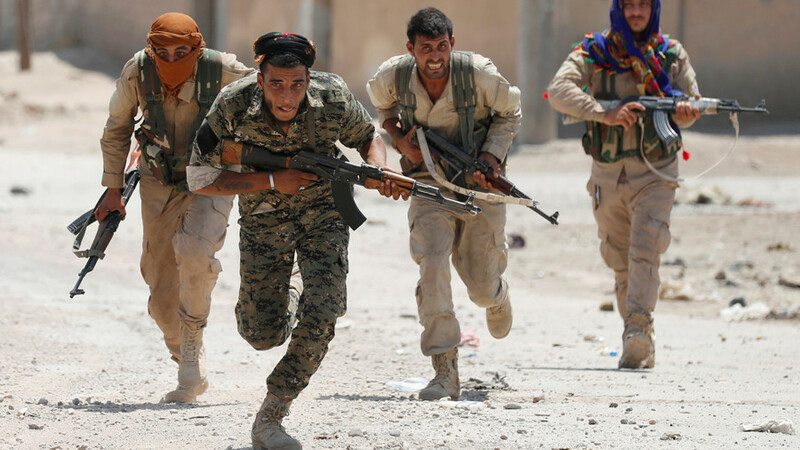 For over a month, the US-supported Syrian Democratic Forces (SDF), the backbone of which is formed by the Kurdish People’s Protection Units (YPG), have split their efforts between battling the Turkish incursion and supporting the US agenda in northern Syria. 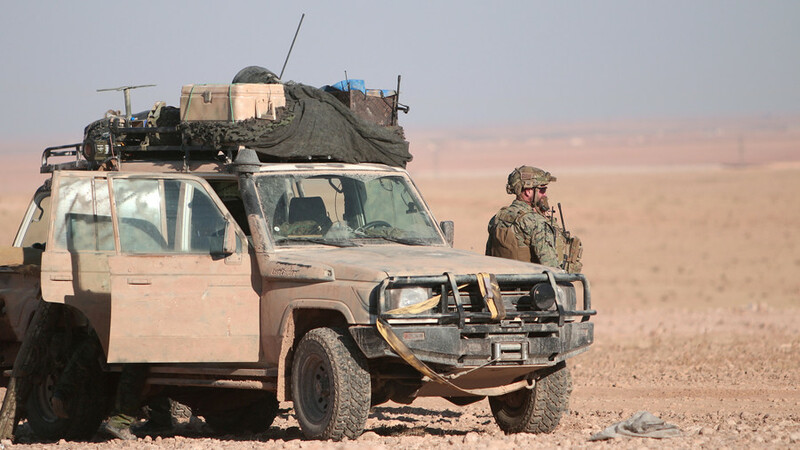 Ground operations against Islamic State in the Euphrates River Valley have been temporarily suspended, Manning told reporters, stressing, however, that US airstrikes in the area are continuing. “It is an extraordinary situation because you have US proxy army in Syria, i.e. the Kurds, have departed the battlefield that the US has them on to go fight a US ally, a NATO ally Turkey,” Daniel McAdams, the executive director of the Ron Paul Institute, told RT. 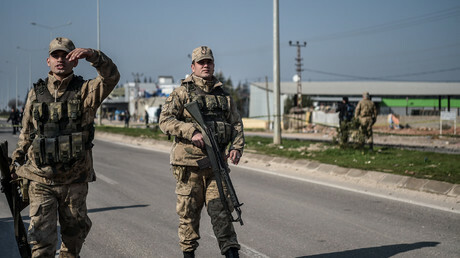 The Turkish operation in Afrin has strained relations between the US and its major NATO ally. 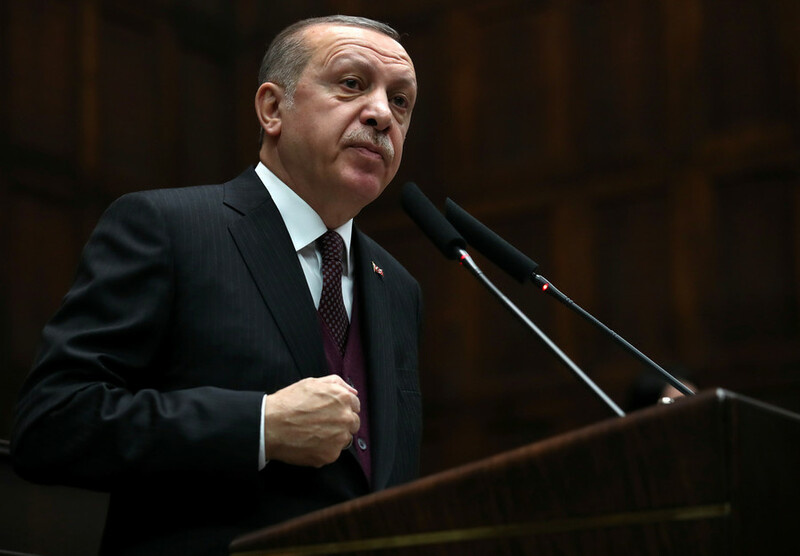 Ankara considers the Kurdish militias to be an extension of the Kurdistan Workers’ Party (PKK), which has been outlawed in Turkey as a terrorist organization. 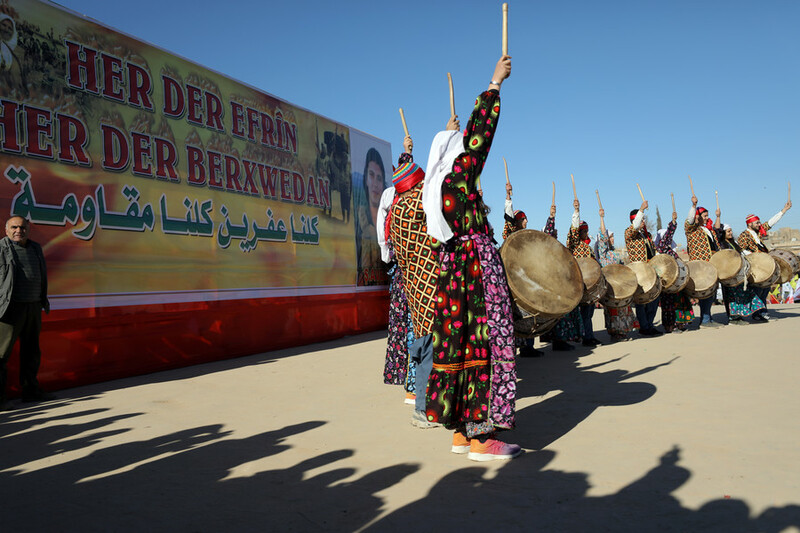 Turkey has long been anxious about the autonomy ambitions of the Kurds, who seized control of vast territories in northern Syria with the help of the Pentagon. 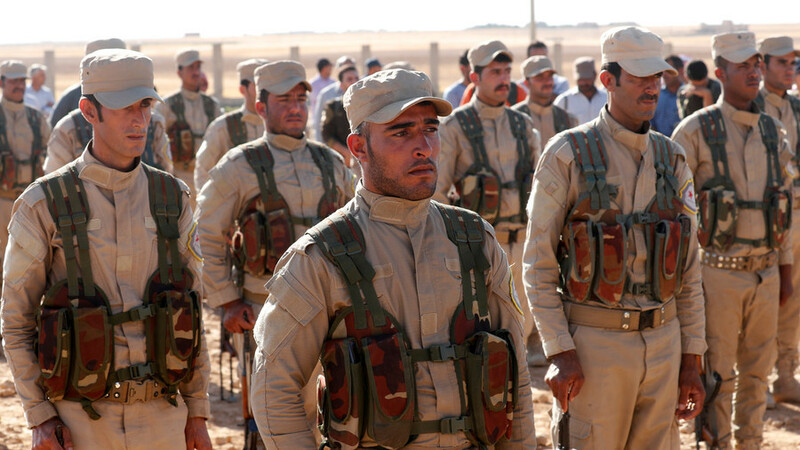 Tensions have continued to rise since the US announced the plan to sponsor the creation of a 30,000-strong border security force, half of which would be recruited from Kurdish-led forces. Despite Ankara’s objections, Washington remains committed to using the SDF to secure their objectives in Syria. “The nature of our mission in Syria has not changed,” Manning said on Monday, reaffirming that SDF remains a “major partner” on the ground in Syria. 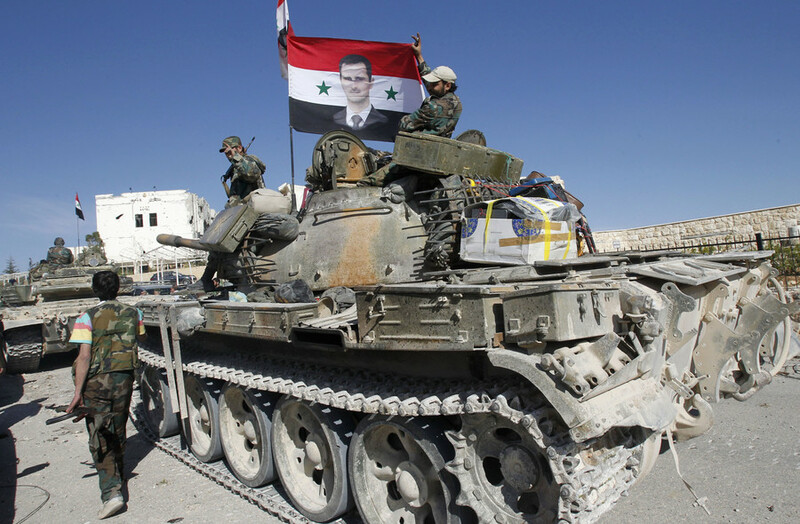 The Syrian government has repeatedly condemned the Turkish operation as yet another violation of the country’s sovereignty, following years of “aggression” against the Syrian people by the US-led coalition. Further complicating the situation in the area, pro-Damascus militias were also been deployed to Afrin late last month after an appeal from the Kurds to reinforce locals in their resistance against the Turks. According to Ankara, at least 2,795 “terrorists” have been killed as a result of Operation Olive Branch. Turkey aims to create a 30 kilometer (19 mile) “safe zone” in northern Syria’s Afrin province. The operation continues as planned, Deputy Prime Minister Bekir Bozdag noted on Monday, after Ankara rejected a February 24 United Nations Security Council resolution demanding a full month-long ceasefire across Syria. According to Turkey, the FSA has “liberated” 147 locations including three town centers, 112 villages, 30 strategic mountains and hills and two YPG bases so far. ISIS is almost gone but the fighting continues: Who’s still in Syria?